Posted By PA Breast Cancer Coalition on June 20th, 2013 at 12:09 pm | 885 comments. The sights and sounds of the 6th annual Take a Swing Against Breast Cancer® series emanated through Metro Bank Park in Harrisburg on Tuesday. Eighteen teams and three individual batters stepped up to the plate in hopes of knocking one out of the park for the PA Breast Cancer Coalition. Team Sporange was able to pull out the win with help from Matt Rau who hit two balls out of the park; Ben Moyer contributed with his own home run minutes later. Bryan Snyder was able to tie Rau and Moyer for the highest individual score thanks to the home run he blasted into left field. Congratulations to our home run hitters! What a great way to start the derby series! You can check out all of the pictures from the day here. 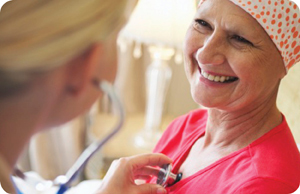 Don’t forget to stay up-to-date on everything PBCC by following us on Twitter and Facebook. Thank you to all of the batters, volunteers, and stadium staff who made the event run so smoothly. We couldn’t do it without you! We hope to see you at our other locations throughout the summer! Posted By Natalie on June 17th, 2013 at 8:17 am | 1179 comments. 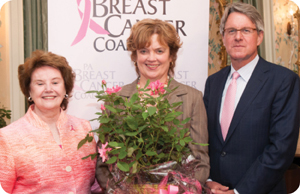 The PBCC honored PA First Lady Susan Corbett and former First Ladies last week during a special “Knock Out Breast Cancer” rose dedication in the Governor’s Residence Gardens. The PBCC also honored a few special Grassroots Partners at the event. North Dickinson Elementary School Students Sam, Clay, Nicholas, Delaney and Mia from Carlisle have raised thousands of dollars – all by asking their fellow classmates, teachers and staff to contribute their spare change. The Penny Wars competition spread throughout the school district. Last year, Penny Wars raised nearly $6,000 for the PBCC. 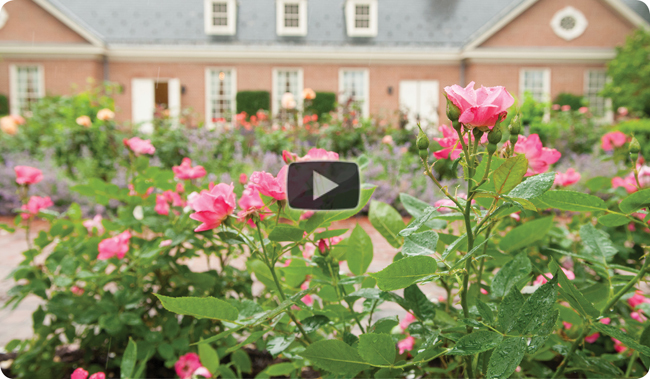 If you would like to see the Pink Knock Out Roses up close, the Governor’s Residence offers summer garden tours every Tuesday and Thursday between 10:00am and 2:00p. Tours are conducted at no charge, but reservations are required. For more information on the tours, click here. Posted By Natalie on June 17th, 2013 at 8:17 am | 1955 comments. Sacred Heart Hospital has partnered with the PBCC and the PA Department of Health to bring its FREE photo exhibit, 67 Women, 67 Counties: Facing Breast Cancer in Pennsylvania to Allentown this week. This unique exhibit features women from each of Pennsylvania’s 67 counties, along with their stories of how breast cancer has touched their lives. The women exemplify the diversity of Pennsylvania, and their messages reflect the impact of breast cancer on themselves, their families and their communities. 67 Women, 67 Counties: Facing Breast Cancer in Pennsylvania encourages women to learn about early detection and celebrates survivorship. The hospital will kick things off with a special opening reception featuring local breast cancer survivors, health care professionals, community members and representatives from the PA Breast Cancer Coalition on June 20 at 6:00pm. The exhibit is free and open to the public. We hope you will join us for this inspiring and educational event! Read more about Thursday’s Opening Reception here. Posted By Natalie on June 17th, 2013 at 8:16 am | 72 comments. The PA Breast Cancer Coalition is fighting breast cancer at baseball professional stadiums across the state of PA this summer! The 6th Annual Take a Swing Against Breast Cancer Home Run Derby season kicks-off tomorrow at the home of the Harrisburg Senators. Our dedicated batters and volunteers will take the field in support of the thousands of women battling breast cancer in Pennsylvania. The Take a Swing Against Breast Cancer Home Run Derby events are fun, exciting and empowering. To date, we have raised hundreds of thousands of dollars to serve survivors and their families. All of the money raised stays right here in Pennsylvania. There’s still time to register as a batter, volunteer or sponsor for this fun and exciting event. We hope to see you swinging for the fences! 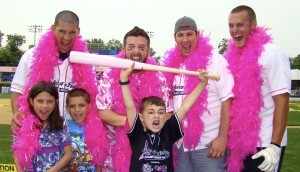 To register a team, visit www.PAHomeRunDerby.org or call the PBCC at 800-377-8828. Posted By Natalie on June 17th, 2013 at 8:16 am | 1437 comments. Important legislation regarding Dense Breast Tissue Screening, sponsored by Senator Bob Mensch, has passed the PA Senate Public Health and Welfare Committee. We need YOUR help to make sure it becomes law in Pennsylvania. Senate Bill 358 would require radiologists to alert patients who have dense breast tissue and to offer those patients alternative screening options. Dense breast tissue increases a woman’s risk of being diagnosed with breast cancer at a late stage. 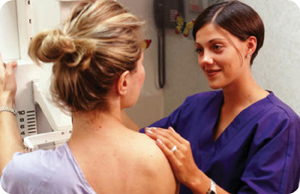 Many women with dense breast tissue do not know they have it and, if they do, a mammogram may not be enough to detect a lump or irregularity in the breast. By asking your local Senator to vote “Yes” to Senate Bill 358, you can make sure that changes. 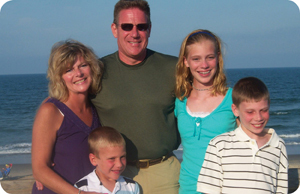 Click here to contact your Senator today and make a difference for thousands of women in PA! Posted By Natalie on June 17th, 2013 at 8:16 am | 1481 comments. Pink Flowers, Pink Cupcakes, Pink Watering Cans… You name it… Stauffers of Kissel Hill had it at the 2nd Annual Pink Day event for the PBCC! 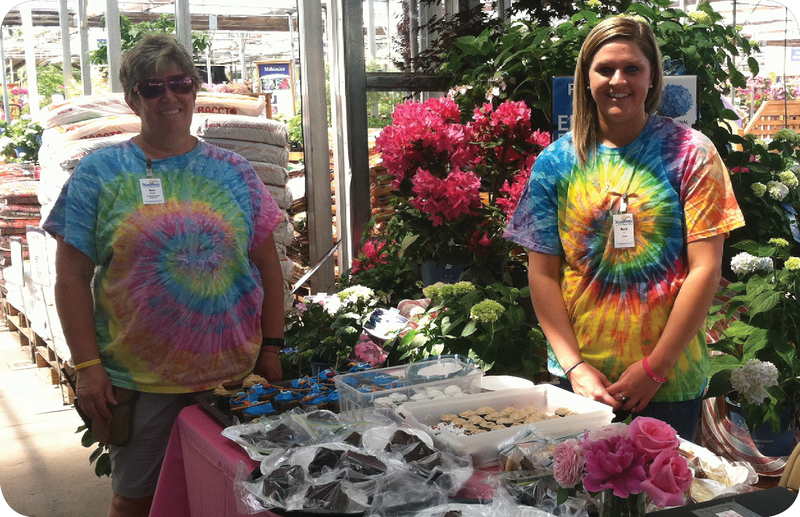 Stauffers generously donated 2% of all sales on June 1st to breast cancer survivors in Pennsylvania. Every Stauffers Garden Center location offered prizes, pink popcorn, sweet treats and educational information for customers, including pink pig watering cans donated by Novelty. There was even a pink tractor! The event was an incredible success, raising more than $8,400 to support the cause. Thank you Stauffers! Click here for Stauffers’ blog post on the event. Posted By Natalie on June 17th, 2013 at 8:16 am | 1863 comments. Many breast cancer patients report experiencing problems with memory and concentration, which is commonly referred to as “chemo brain.” For some time, scientists have questioned whether or not these reports were related to anxiety and depression or physiological changes to the brain due to cancer treatment. A new study performed by Dr. Patricia Ganz, director of cancer prevention and control research at UCLA’s Jonsson Comprehensive Cancer Center, found evidence that “chemo brain” does exist and treatment may cause neurophysiological changes, which can affect cognition. This study tested patients and discovered that poorer cognitive performance was associated with higher levels of self-reported cognitive complaints and symptoms related to depression. Additionally, poorer performance on psychological testing was associated with patients who have had both chemotherapy and radiation. Ganz discussed that this study was different than those of the past because “In this study, we were able to look at specific components of the cognitive complaints and found they were associated with relevant neurophysiological function test abnormalities.” This study is part of an ongoing project to find the extent to which hormone therapy effects memory and thinking in breast cancer survivors. Posted By Natalie on June 17th, 2013 at 8:16 am | 1368 comments. While taking a shower, I discovered a lump in my breast. I was 36 years old and this was in 1995, when mammograms weren’t recommended for women under 50. Fortunately, I worked in the radiology field in a very forward-thinking facility. I already had an appointment scheduled with my gynecologist so I explained the situation. He agreed to give me a prescription for a mammogram and I had one that day. The lump that I found in the shower turned out to be a harmless cyst. But, it called attention to the breast and there were very small areas of irregular calcifications in another part of my breast. That was the beginning of my breast cancer journey. I got a second opinion and chose to have a mastectomy followed by immediate reconstruction. After the surgery my treatment was complete. I did not have chemotherapy. I then began my relationship with the PBCC. I felt strongly then and now that I was diagnosed at an early stage and at a young age for a reason. I felt it was my mission to share my story and share my experience with others. Breast cancer has actually been a positive in my life. It has taken me places for speaking engagements and women’s health opportunities that I never would have imagined. Sandy Cray serves on the PBCC Board of Directors as Lehigh Valley Vice President. 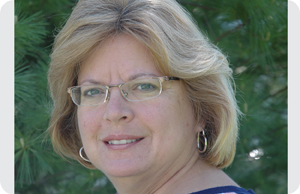 She represents the PBCC frequently on exhibit committees, as conference workshop moderator, and public speaker. She has talked with countless newly-diagnosed women over the years, encouraging and supporting them through their own journeys. Sandy continues to work in the medical field. She and her husband Bill have a 15 year-old daughter Rachel who is a frequent volunteer at the PBCC Annual Conference.